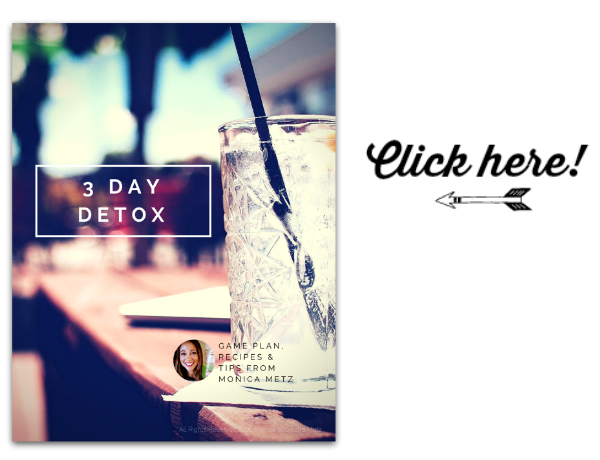 Thanks for signing up for the 3-Day Detox Guide download. Now that you’re on my list, you’ll receive special recipes, lifestyle tips or other insider news I don’t post on my general website. And if you ever feel like unsubscribing, no big deal — you can do that here. Click here to download the 3-Day Detox Guide.